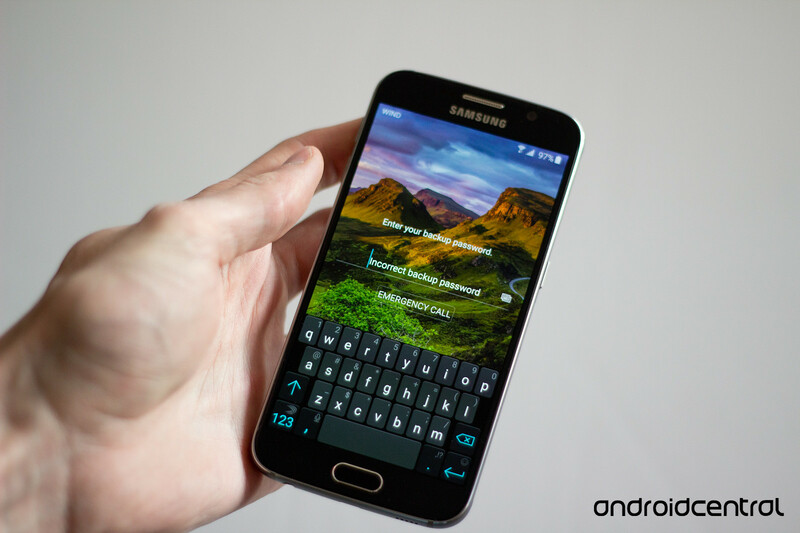 Remove screen lock without factory reset! 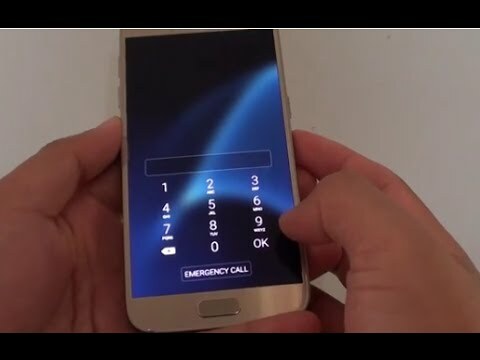 We can bypass your pattern pin fingerprint screen lock, without factory reset, without losing your data! Bypass password without factory reset! We can remove screen lock finger print pin pattern, without losing your data, without factory reset!